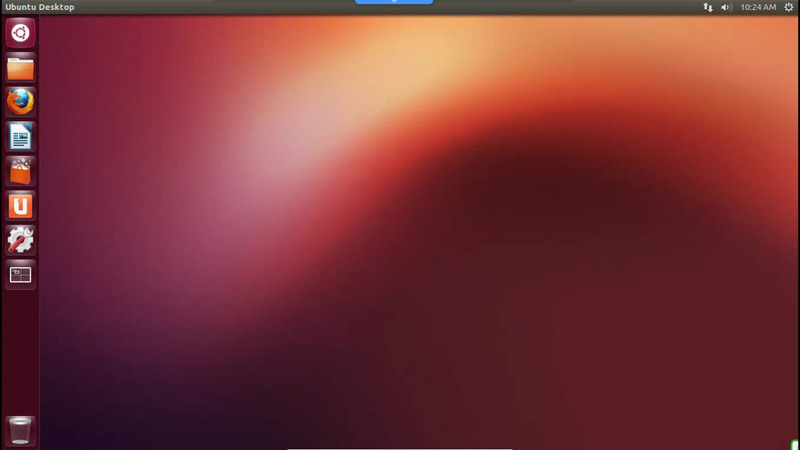 The Ubuntu operating system is lean. As a result, installing Ubuntu on an older computer can bring it back to life. If the computer you want to install Ubuntu on doesn't have a DVD-ROM drive where you can install the operating system from a disc, you can use the Rufus USB Installer to take the ISO you download and use it to create a bootable USB Ubuntu installer. This article walks you through the process to create a bootable USB Ubuntu installer in Windows. Download the Rufus USB Installer from this location. The Rufus USB Installer is free, open-source software that lets you ultimately take the Ubuntu ISO installer and create the bootable USB Ubuntu installer. Format a USB drive that has more space on it than the size of the install file you'll be moving to it. 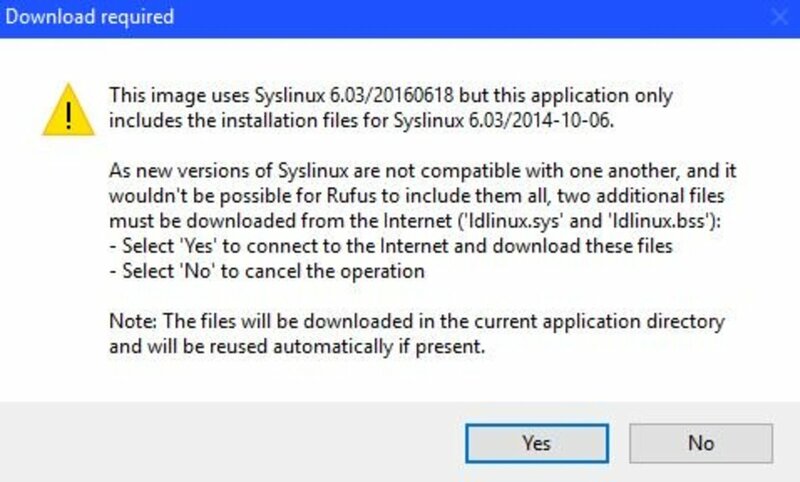 Navigate to where the Rufus USB Installer application is located on your computer, and launch Rufus. 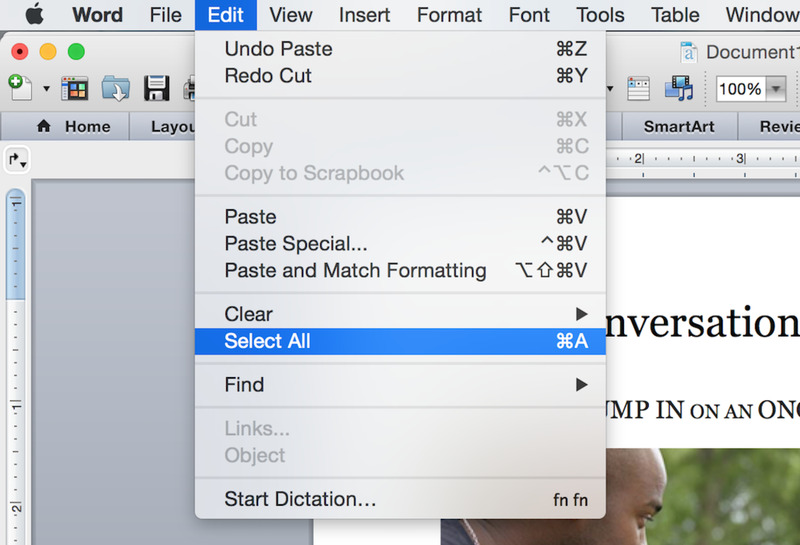 Click the Device drop-down, and then select the name of the USB storage drive you just formatted. 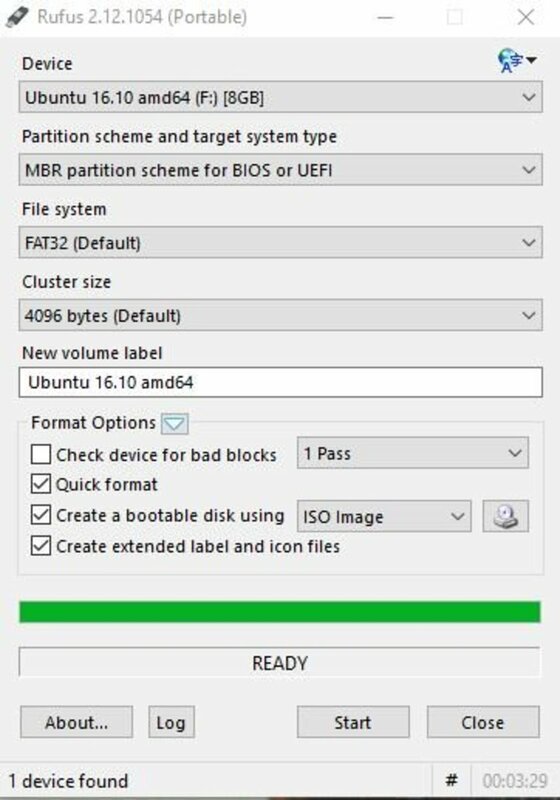 Click the Partition Scheme and Target System Type drop-down, and then select "MBR partition scheme for BIOS or UEFI." 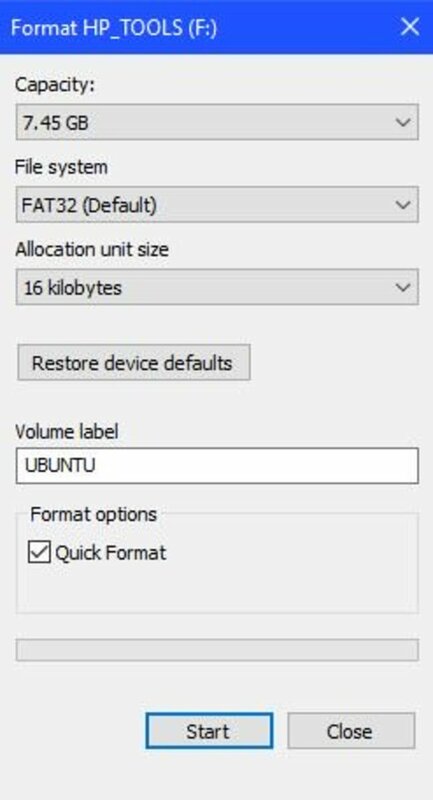 Choose the File System drop-down, and then click "FAT32 (Default)." Select the Cluster Size drop-down, and then click "4096 bytes (Default)." Enter a new name for the USB storage drive in the New Volume Label field if you want to change the name from what it is currently. Ensure that Quick Format, Create a Bootable Disk Using, and Create Extended Label and Icon Files have the boxes to the left of them checked under Format Options. 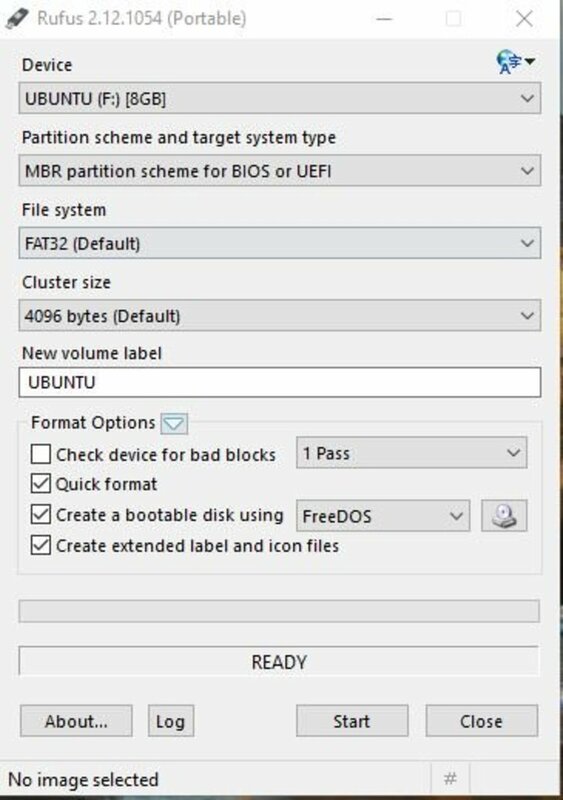 Select "FreeDOS" in the drop-down to the right of Create a Bootable Disk Using. Click the disc icon to the right of FreeDOS. The Open dialog box appears. 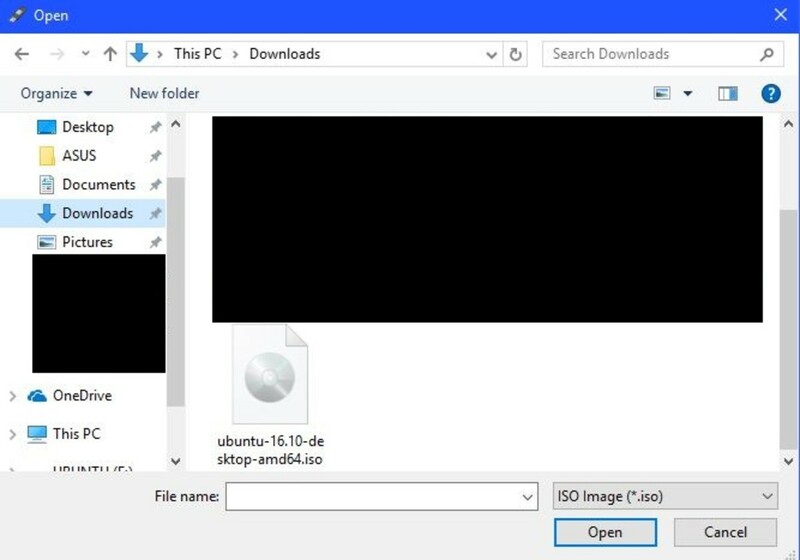 Navigate to the location where you downloaded the Ubuntu installer, click the ISO associated with the Ubuntu installer, and then click "Open." Where you previously selected FreeDOS in the Format Options section now says "ISO Image. 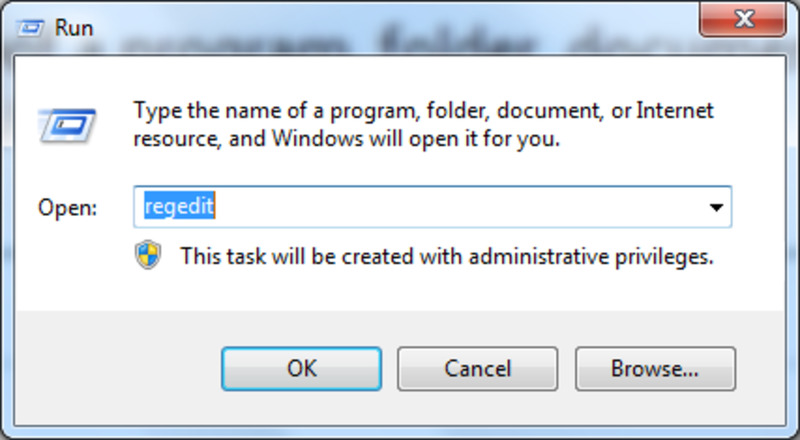 A Download Required message may appear, prompting you to download additional Syslinux files to complete creating this file. 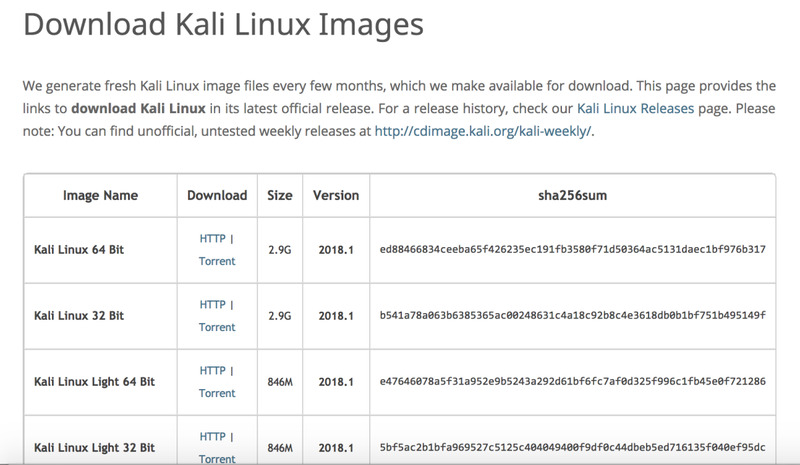 Click "Yes" to download any additional Syslinux files. 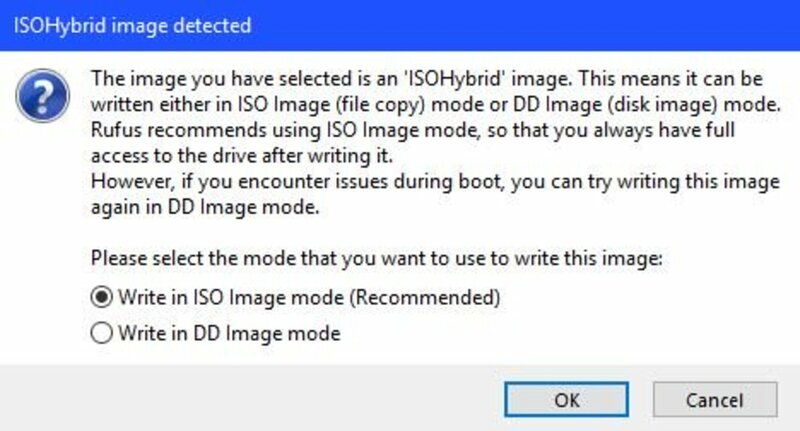 Another message appears warning you that the image you selected is an ISOHybrid image. Choose "Write in ISO Image Mode (Recommended)," and then click "OK." Another warning appears that all current information on your USB storage drive will be erased. Click "Start" the Rufus USB Installer begins creating the bootable USB drive. The creation of the bootable USB Ubuntu installer will be complete when the green progress bar at the bottom of the Rufus application is entirely green, and when the message below the progress bar says Ready. 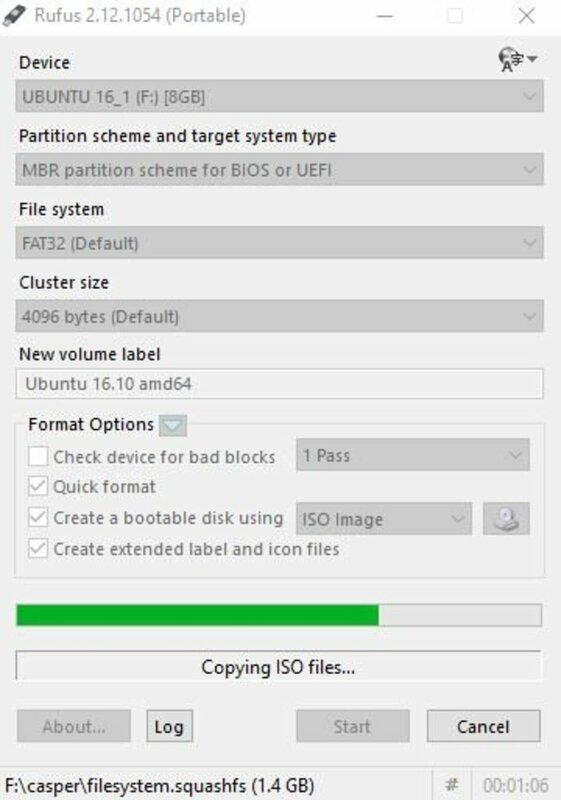 Click "Close" when Rufus is completed creating the bootable USB Ubuntu installer, and then remove the thumb drive from that computer. Connect the USB drive to the computer you want to install Ubuntu on and then power the computer on. 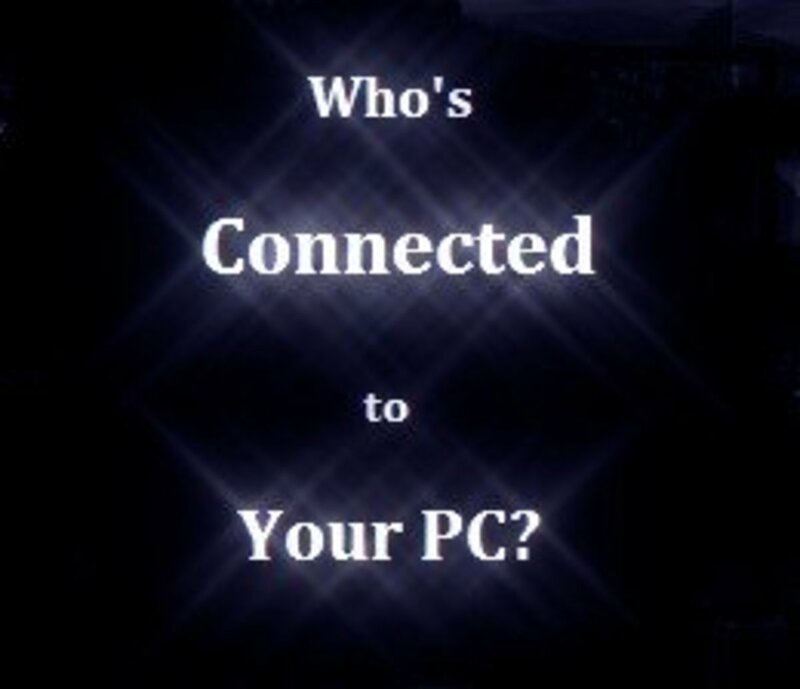 When booting the computer up, you should see a message somewhere on the screen that tells you to press a specific key or combination of keys to change what drive the computer boots up from. Press the required combination of keys to bring up the boot screen. Choose to boot from the drive associated with your USB Ubuntu installer. 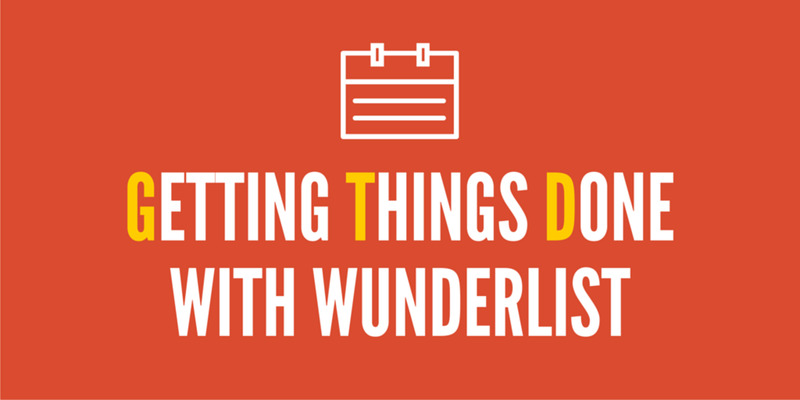 Ensure that you download the right Ubuntu installer for the machine you're attempting to install it on. Otherwise, when you try booting from the USB drive on the computer you attempt to install Ubuntu on, you'll get a message that says you're computer doesn't have the hardware to support that specific version of Ubuntu. Can I install Microsoft Office in Ubuntu? You've got a couple of different options available to you. I would you try using the Microsoft Web apps first, if you can do that. 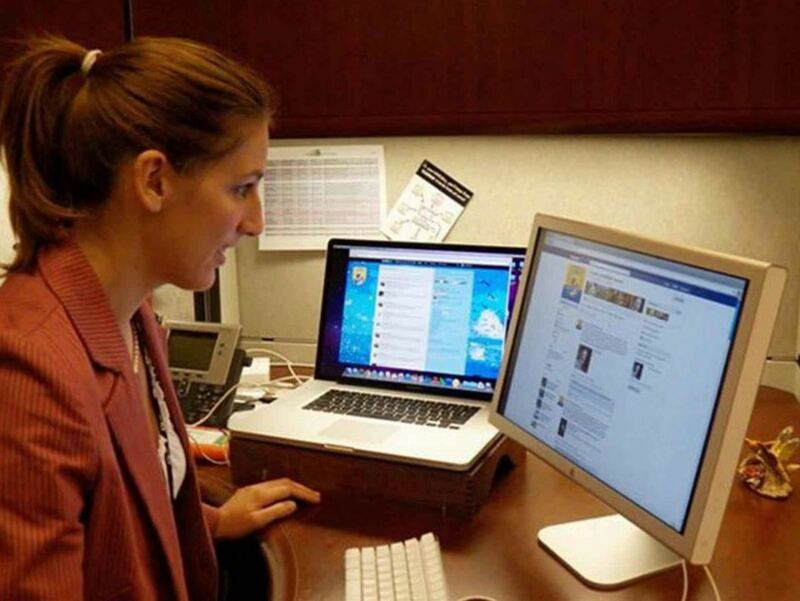 If you need the desktop version of office I would recommend trying to do it through Wine. Separately, if there's a machine with MS Office on it that you can remote into, that's another good option. Awesome! Very glad to hear.